Watch NCIS Season 13 Episode 14 online via TV Fanatic with over 9 options to watch the NCIS S13E14 full episode. Affiliates with free and paid streaming include Amazon, iTunes, Vudu, Netflix, YouTube Purchase, Google Play, CBS All Access, Verizon On Demand, and CBS All Access (Via Amazon Prime). 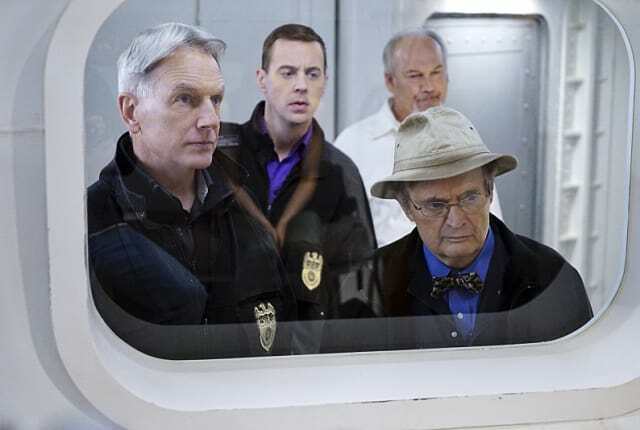 On NCIS Season 13 Episode 14, the team deals with an unorthodox investigation when a diver is murdered and his coworkers must remain in a decompression chamber.